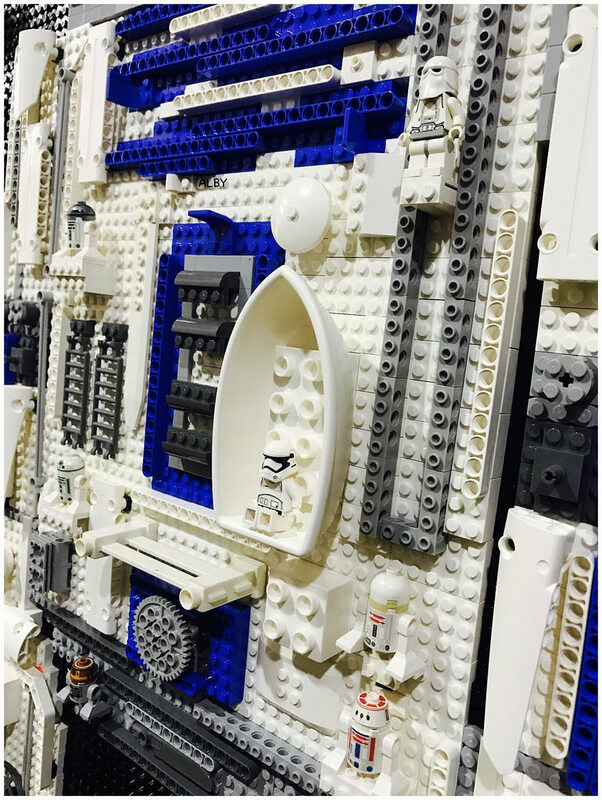 From a distance, this may look like any other simple portrait layout of R2-D2, but upon closer inspection, you’ll notice that it uses an incredible array of parts from Technic beams to droids and even minifigures! 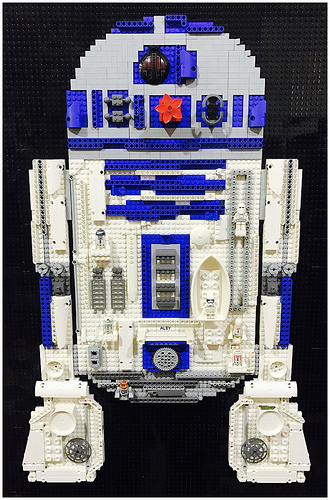 Although we’ve seen this technique in the past, Alby Darul has executed it excellently with just a few pieces to capture the Artoo’s iconic lines, giving the mosaic a great sense of depth. love it ! very creative !